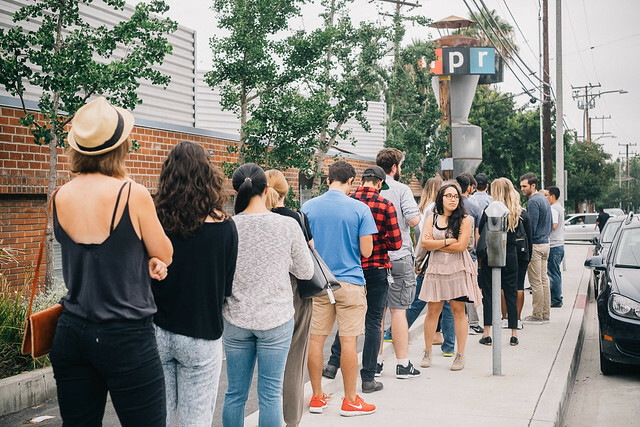 A few months ago, nearly 200 creative professionals visited NPR’s Los Angeles office on a bright and early Friday morning to attend CreativeMornings/Los Angeles, a free, monthly breakfast lecture series for creative types. Sara was given the honor of speaking on the topic of collaboration. Her journey begins on the north face of the San Jacinto Mountains, where Sara and her older brother, roped together, are carving out footsteps on their trek up one of the steepest slopes in the United States, ice axes in hand, eyes toward the horizon, with no one to rely on except each other. The takeaway from this experience? Magic happens when a like-minded but diverse team, a great environment, and open communication come together for the sake of a shared vision. That’s where the true alchemy of collaboration lies: it’s conjured in that small yet powerful space where the three pillars intersect. It’s also where you’ll find the spirit of open source, and the beating heart of Reaction. Seek magic in your day-to-day. Have conversations with people outside of your immediate circle. Share, modify, and extend what you know. Every project may start off feeling like you’re hanging by a thread on the north face of San Jacinto, but with a little teamwork and a bit of trust, scaling to the peak of that mountain gets easier and easier with each passing day. 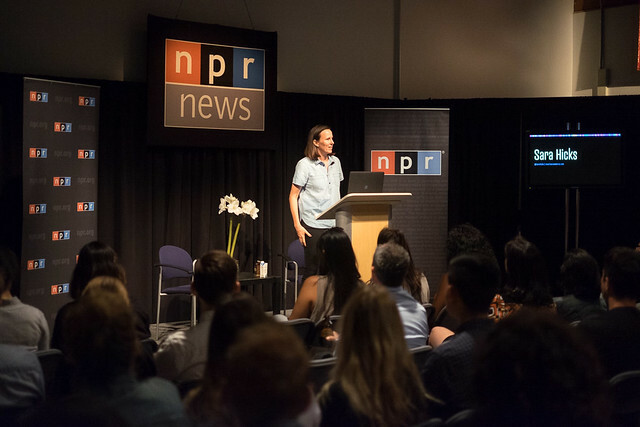 Watch the full video of Sara’s talk here.